Did The Germans Accidentally Reveal The NX?? Nintendo’s upcoming console is still every bit as mysterious today as it was when the Japanese company confirmed they were working on a predacessor to often mocked Wii U. 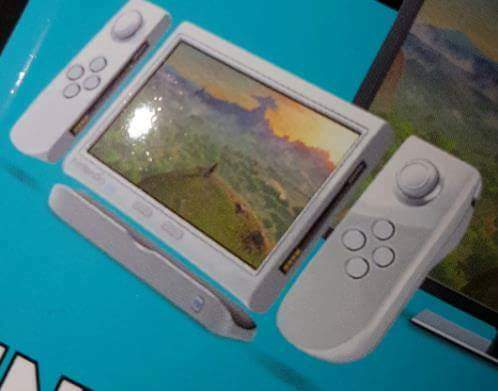 Right now the most prominent rumor we’ve heard is that it’s a mashup of handheld and console sort of like the Wii U gamepad with detachable controls. 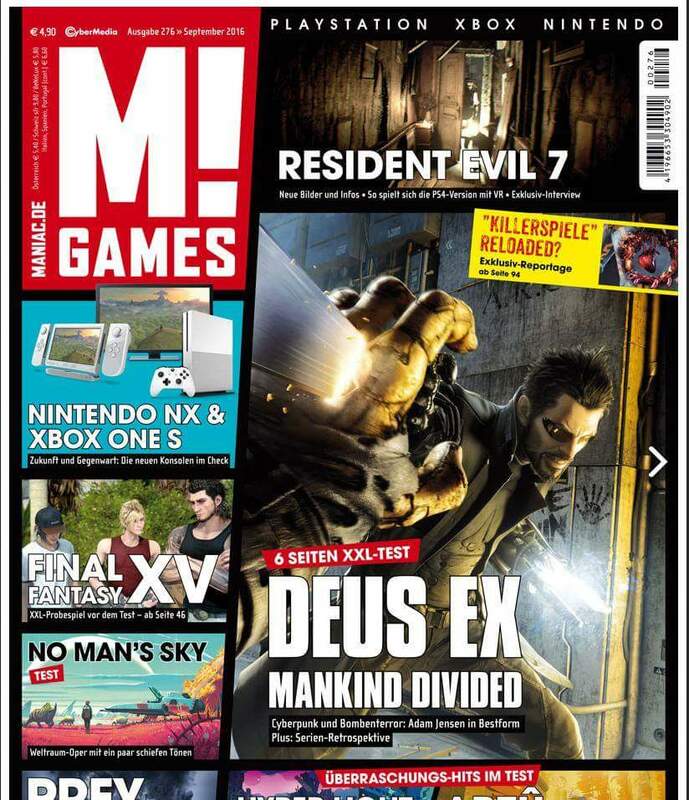 Recently a German gaming magazine, Maniac! released an image on their latest magazine cover..Could this be the mystery machine itself? Or just more dust in the wind?